We start our day by visiting The Beiteddine Palace which is a masterpiece of the early 19th century Lebanese architecture built by Emir Bechir Chehab II around a small Muslim-Druze hermitage. 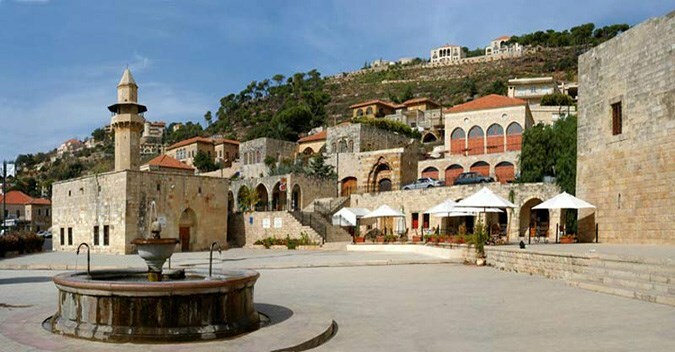 It lies 45 km southeast of Beirut and is situated 900 meters above sea level. 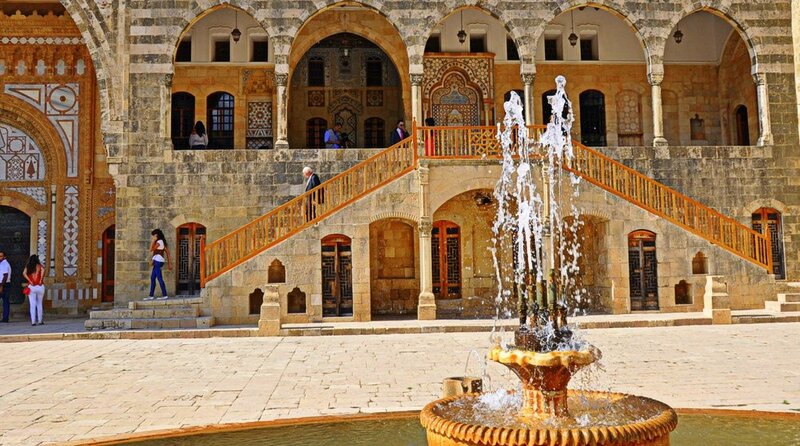 The Beiteddine Palace, with its vast courtyards and beautiful fountains, ochre stone and perfectly geometrical arcades, is a wonderful sight to behold. The imposing doors of inlaid marble, the typical 'mandaloun' balconies closed in by intricate woodwork, and the richly colored windows are all characteristic of the period. Our next stop is the Al-Chouf Cedar Nature Reserve, Situated about 60 kilometers from Beirut, is the largest nature reserve in Lebanon. It is home to about 25% of all cedars in Lebanon. The Lebanese cedar is a national symbol and is portrayed on the Lebanese flag. A must-see for nature lovers. Included in the price are: transportation in a new vehicle, basic driver/guide, professional guide licensed by the ministry of tourism* , complimentary wi-fi.